Whether you’re seeking space, sophistication, or a serene retreat from the world, this beautiful new home is the perfect choice! Just inside the covered entry you’ll find a secluded study, complete with double doors and built-in bookshelves. The back of the home showcases an open layout with a spacious great room, large dining area and gourmet kitchen, all leading to an extended covered patio that’s perfect for al fresco dining. At the end of the day, retire to the master suite, which features an elegant tray ceiling, roomy walk-in closet and private bath. 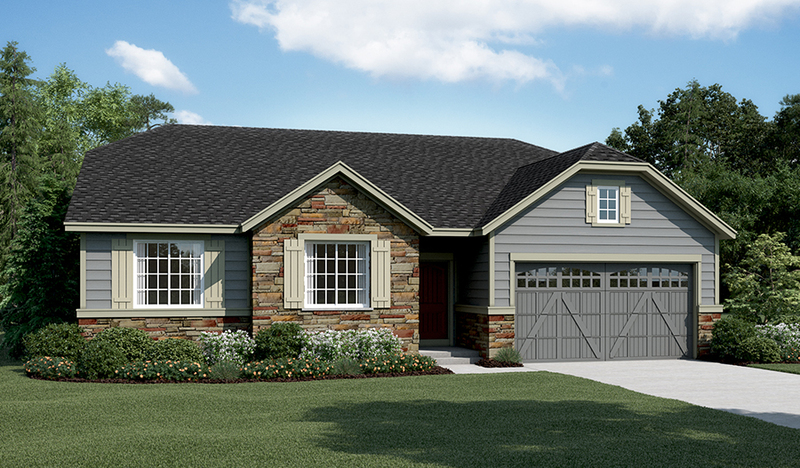 A walkout basement offers a large rec room, as well as an additional bedroom and full bathroom. Also includes an extended covered deck!